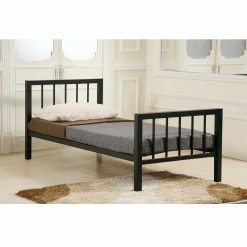 Though these represent some on our most economical options, they never lack for quality. 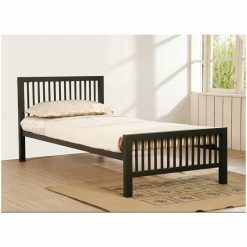 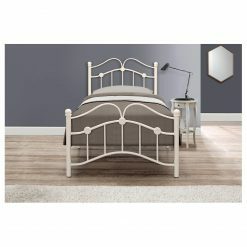 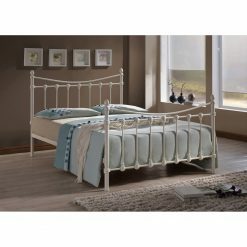 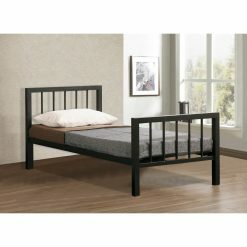 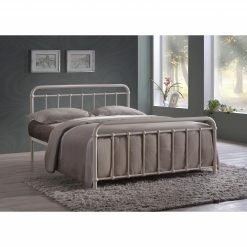 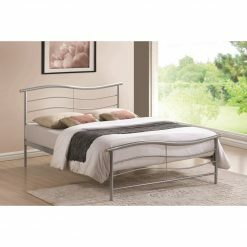 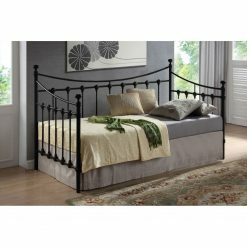 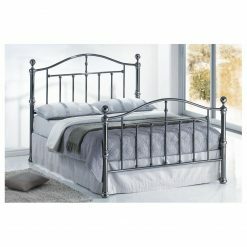 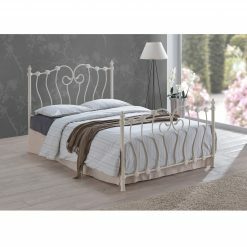 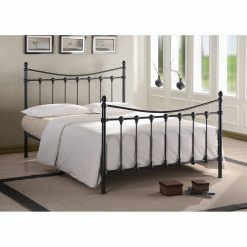 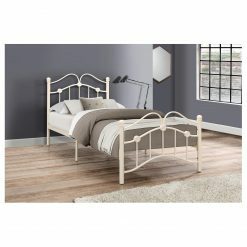 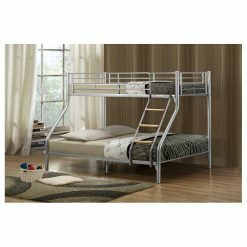 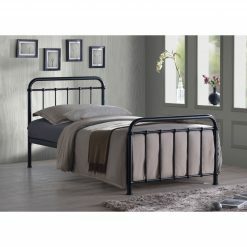 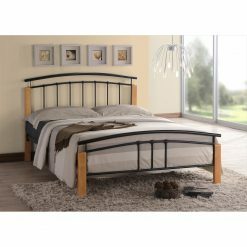 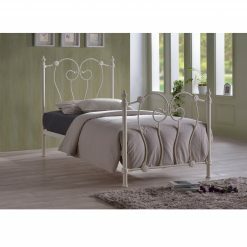 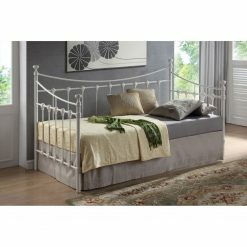 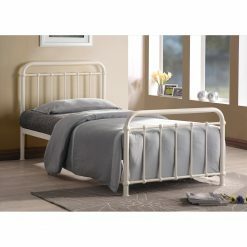 We stock metal beds in several popular styles from the minimalist to the ornate. 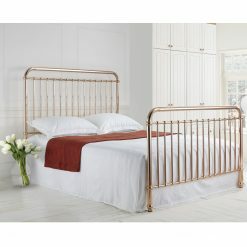 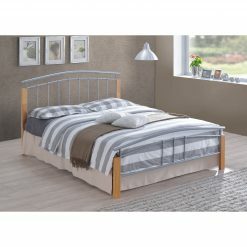 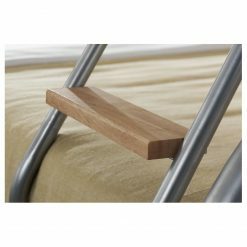 We also stock several folding and trundle beds, perfect for sleeping unexpected guests!